Knitters, crocheters and hand weavers are discovering the joy of crafting with handspun yarn. Learn to spin yarn from wool fibers using portable spindles or spinning wheels. 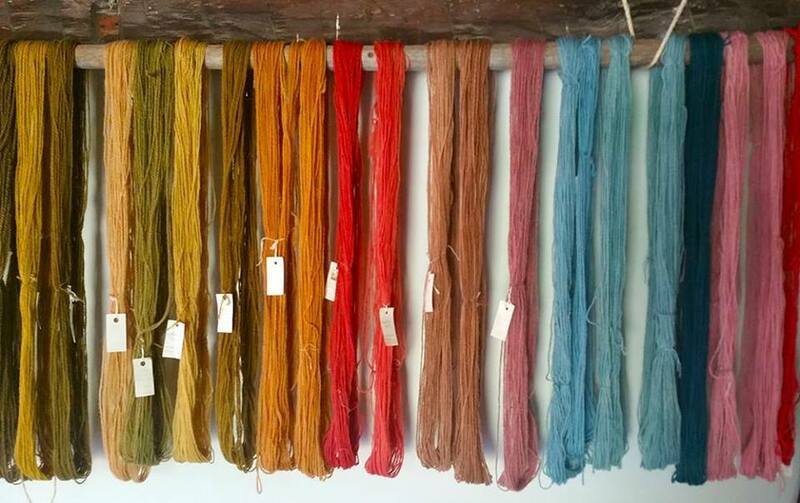 With the diversity of tools and techniques, choose the learning option that fits your needs to make the yarn you want!